Thousands of downloads. See for yourself! 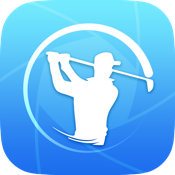 SwingCapture provides you with tools you need to cut few strokes off of your score. >Export it to your Camera Roll. >Pick your favorite and closely look at your swing. >Compare your set-up to any part of the swing. >You can use any previous swing videos. Any request for next update?